Looking for an affordable Namibia hunting safari? Here is our Namibia hunting price list for the 2019 hunting season. 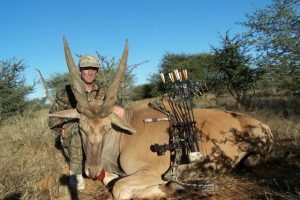 We pride ourselves in offering high quality African safari hunts in Namibia at reasonable prices. A trophy hunting safari in Namibia is much more affordable than many people think. All prices are in US Dollars. Contact us for a Euro price list. If you’re interested in one of our affordable Namibia hunting safaris, or have questions about our 2019 Namibia Hunting Price List, please contact us.